In order to investigate the skill learning of heuristics problem-solving, we took simplified 4×4 Sudoku as a new task. Brain activity was recorded when participants solved Sudoku problems with fMRI, and compared before and after plenty of practice. According to the adaptive control of thought-rational (ACT-R) model, we found that the activations in the areas of bilateral prefrontal cortex and posterior parietal cortex decreased by extensive practice. 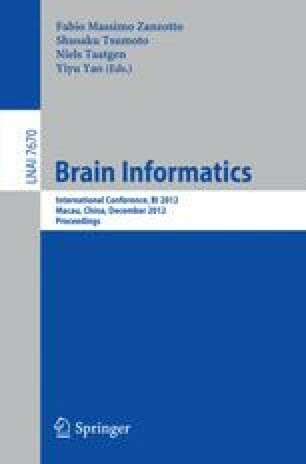 It might indicate that the identification of the problem situation, the problem representation and efficiency of the declarative knowledge extraction were improved greatly in the skill learning of heuristic problem solving.